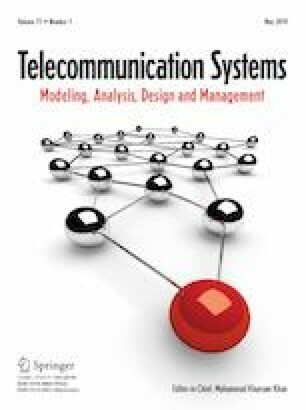 A novel non-orthogonal multiple access (NOMA) enhanced device-to-device (D2D) communication model with underlaid downlink NOMA cellular network is presented in this paper. Transmitters in each of the D2D groups will be able to communicate with multiple D2D receivers simultaneously via NOMA protocol. Similarly, Base Station also communicates with multiple cellular users (CUs) via NOMA strategy. Power allocation for this hybrid model is investigated in this paper. Optimization problem is formulated as weighted sum rate maximization of the network which allows to prioritize the users in the power allocation process. Rate constraints are imposed on all the receivers in the network in order to meet quality of service requirements. Additional constraints to guarantee successful successive interference cancellation decoding are incorporated. Since the problem is non-convex, an alternate formulation is derived based on difference of convex functions. First, feasibility condition for the existence of solution is derived. Consequently, an iterative procedure based on successive approximation is used to attain optimal power distribution. We show that the proposed power allocation algorithm is convergent and attains optimal performance. Furthermore, simulation results reveal that NOMA enhanced D2D communication with underlaid NOMA cellular network achieves higher network sum rate than the scheme where CUs are scheduled based on orthogonal multiple access protocol. This work was supported by Centre for Engineering Research and Development (CERD) of APJ Abdul Kalam Technological University under the Ph.D. Fellowship D-KKE16JUL001.